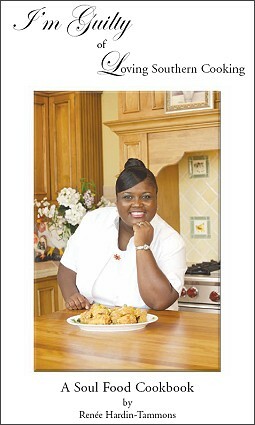 The Guilty Cook - author of "I'm Guilty of Loving Southern Cooking, a Soul Food Cookbook." - Order our cookbook online! Soft Cover Cookbooks are available at Transformation Christian Bookstore.